Stop Hostel Iguazú is located in the center of Puerto Iguazú, really near to the Iguazú Falls. Hostel de Sal is a hostel made entirely out of salt located inside the Salar de Uyuni, Bolivia. Hotel Girasoles is a beautiful hotel located inside the Salar de Uyuni. 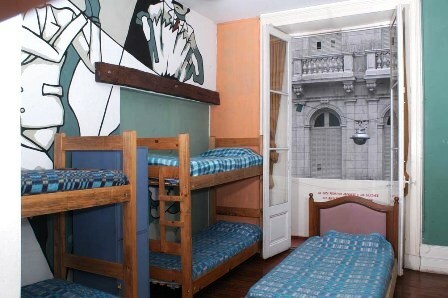 Pax Hostel is located in San Telmo, Buenos Aires, Argentina. Place to sleep, to drink, to eat, to travel and to party: place to have fun! 36 bed hostel and campgrounds overlooking the Potomac River. Hiking, biking, camping, and history await you at this rural mountain setting. Free breakfast, WiFi, events, movie showings. Beds starting at $18 per night, camping $10. 49 Bed hostel located in downtown Baltimore City. Come see the city that birthed John Waters and is the resting place for Edgar Allen Poe. Free breakfast, WiFi, events, movie showings. 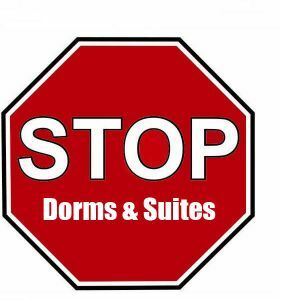 Starting at $22 per night. 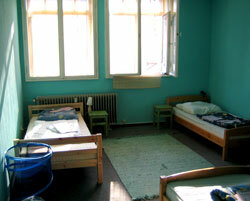 The hostel is located in a SAFE area in the Heart of the City, Just few steps from all mayor subway lines and buses. One block away from the famous Avenida 9 de Julio, within walking distance of the Obelisco. Great Breakfast!!!!! Home made-warm bread home made marmalade croissants butter dulce de leche (a type of caramel) coffee tea…. all FREE ! and no quantity limits…all you can eat.